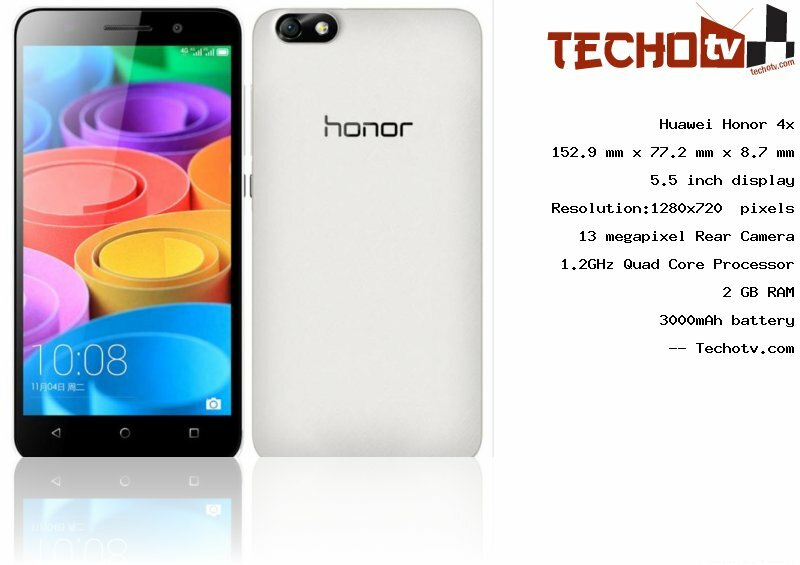 Inside the device, there is 1.2GHz Quad Core processor which can score good points in Benchmark tests as well. To boost the speed, we've 2 GB RAM inside. 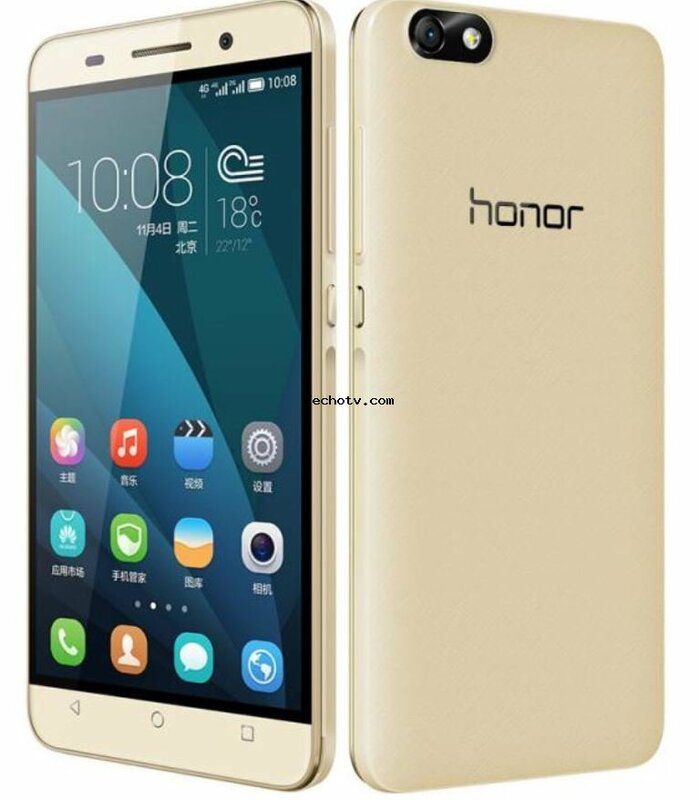 The screen resolution of Huawei Honor 4x phone is 1280*720 pixels and the display is of 5.5 inch. The total pixel count leads to density of 267 ppi. It measures 152.9 mm x 77.2 mm x 8.7 mm. It has internal memory capacity of 8 GB. The primary camera at the back of device is of 13 megapixel. There is 5mp (720p HD recording) camera at front for video-calling and other needs. 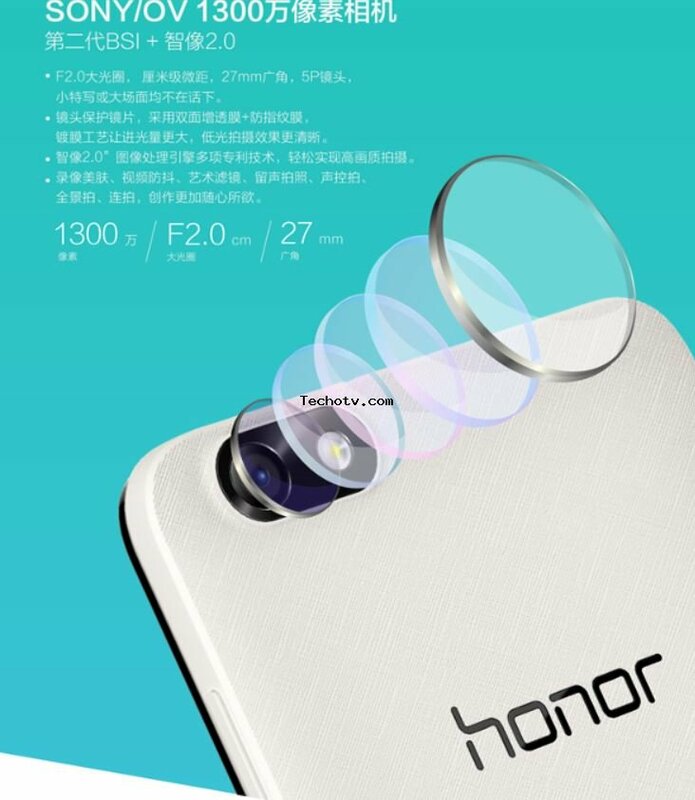 Sorry, The price of Huawei Honor 4x is not available at the moment. Our team is keeping an eye on online stores to get you the latest price as soon as available.